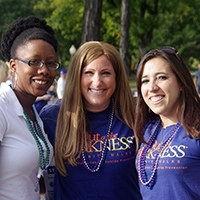 The core of the Out of the Darkness Walks, the Community Walks created a movement. 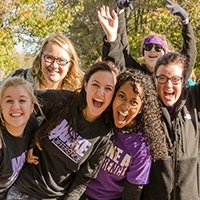 Held in hundreds of cities across the country, they give people the courage to open up about their own struggle or loss, and the platform to change our culture’s approach to mental health. Click below to view and share our inspirational video. Questions? 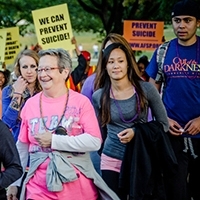 Check out our FAQ or email walks@afsp.org.